He’s a farmerpreneur, youth advocate, TEDx speaker and the man single-handedly bringing agricultural education and entertainment together. He has also been a keynote speaker at several international events, including the Global Thought for Food Summit. 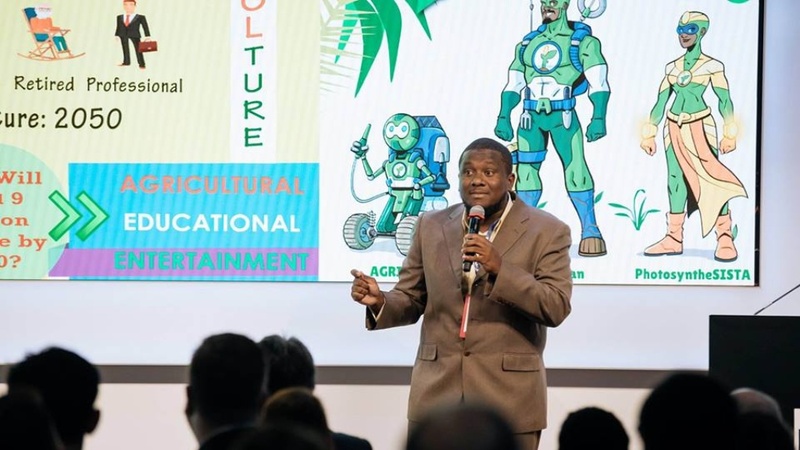 He even acts as the Next Gen Council for the Caribbean for the Thought for Food Foundation, where his duties include encouraging young people to come up with solutions to feeding the expected 9 billion population by the year 2050. Now, Alpha Sennon adds to the list of achievements - winner of the 2018 Rice Award for Leadership and Innovation by a Young Professional in International Development. The prestigious award, formerly known as the Truman Award, recognises the accomplishments of an exceptional young professional working in the field of international development. The award was established in 2003 by Andrew E. Rice and Robert Berg to honour leadership, innovation, impact and commitment. 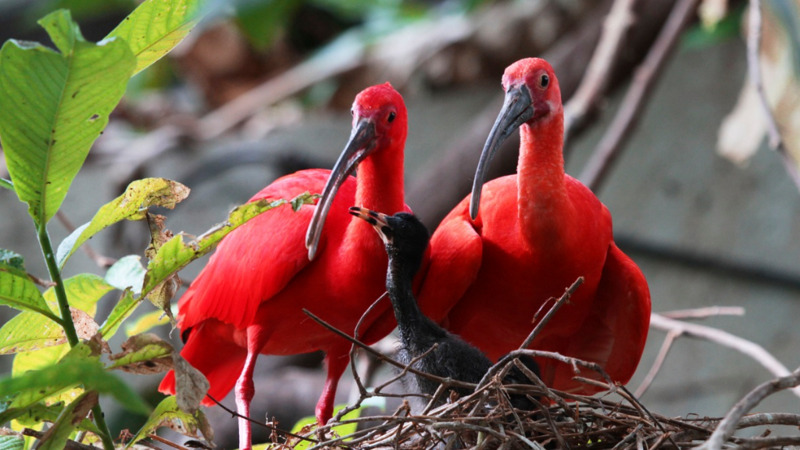 In 2011, it was renamed The Rice Award to pay tribute to the memory and contributions of one of its chief architects. Sennon, a graduate of the University of the West Indies, is the first recipient in the award’s 15-year history to hail from the Caribbean. 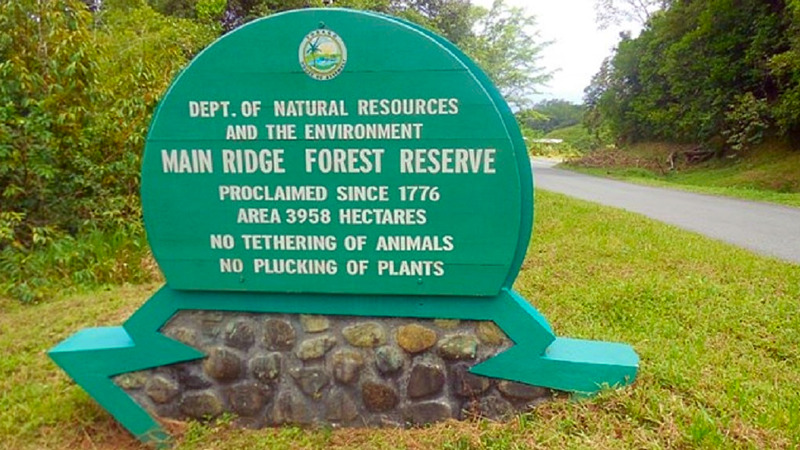 He founded WHYFARM (We Help You-th Farm), a nonprofit organisation based in Trinidad and Tobago, targeted at educating and engaging youth in agriculture. The organisation increases awareness of food security concerns globally, as well as expands the “future feeders of 2050” through agri-edutainment (agricultural education and entertainment). WHYFARM works alongside schools and organises farm visits, with a view to rebranding the agricultural sector by making it an attractive, viable option to youth, as well as tackling food and nutrition security locally and across the globe. Sennon’s passion for agriculture and tenacity for creativity gave birth to AgriMan - an everyday, relatable superhero character inspired in part by his childhood fascination with Captain Planet. 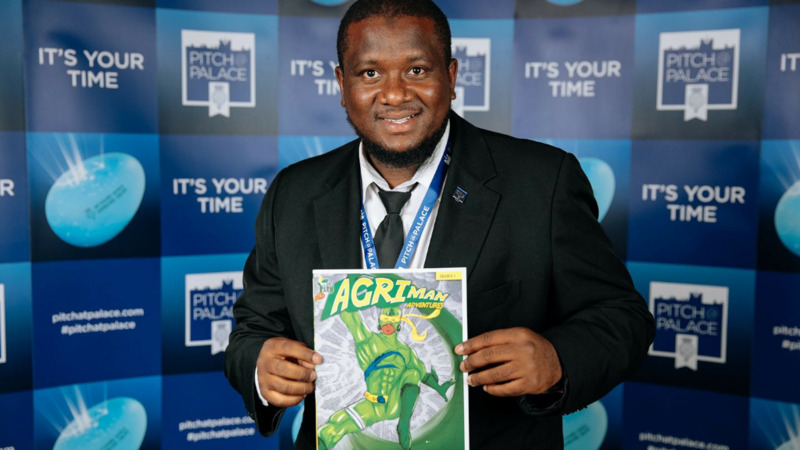 Passionate about all things agriculture-related, his AgriMan Agventures comic book adds to the efforts already made by WHYFARM toward increasing awareness of the global food crisis among children and in growing future farmers. And with WHYFARM having launched in seven additional countries last year: Zambia, Rwanda, Nigeria, Kenya, Colombia, Cameroon and Haiti, AgriMan is making his mark. Speaking with LoopTT, Sennon said it was an honour and pleasure to win the award, claiming the victory as one for youth not only in Trinidad, but across the Caribbean region. “I didn’t win this for me… more than anything this will allow young people to see that there is a future in agriculture. 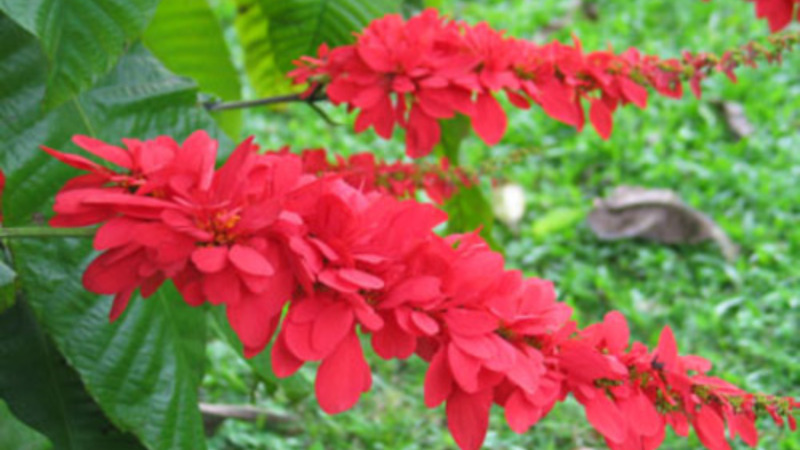 Young people could realise that it’s a Trinidadian that they accepted for the award out of everyone else in the world. 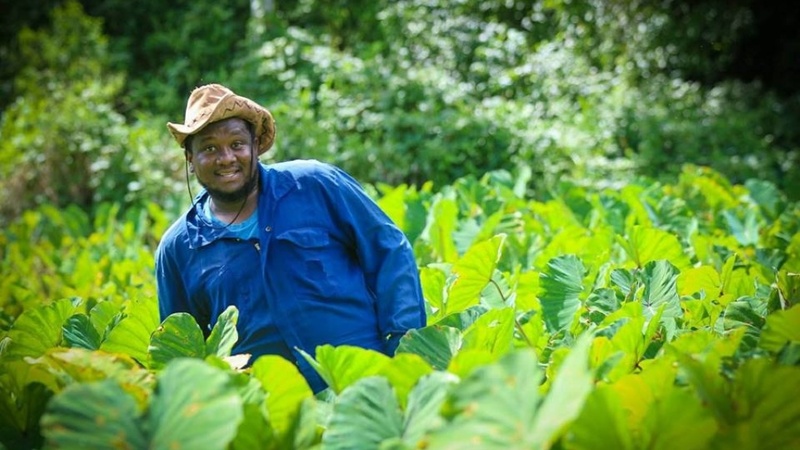 Sennon is committed to bringing the swag back to agriculture as he noted that many people believe the field is one that is not as attractive to youth as others. While at his farm in Siparia, Sennon said it takes no time for students to have that realisation that a future in agriculture is a possibility. “Young people don’t know they can have an interest. After a half-hour lecture with me, their eyes are opened,” he chuckled. Sennon is hopeful that the Award will allow Government to see the value in creating more opportunities for youth to consider a future in agriculture. The steelpan-loving youth mentor will be formally presented with the award at the Washington Chapter of the Society for International Development’s (SID-W) Annual Conference on May 31.